The gap to total grocery and fresh and chilled decreased as the two markets grew at 2.5% and 2.2% respectively, compared with 3.1% and 2.9% last period. 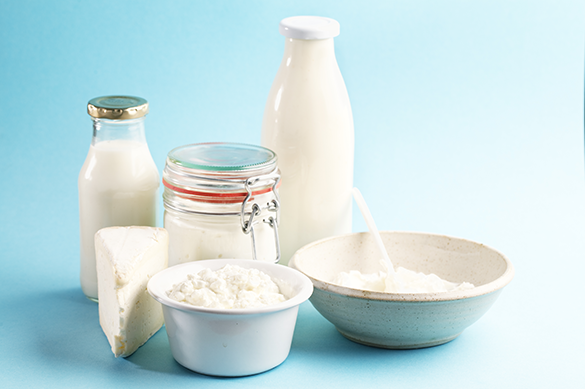 Despite value growth easing, all three markets saw improved volume growth as the impact of rising prices becomes less significant, dairy up 3.3% compared with 1.5% volume growth in grocery and 2.2% in fresh and chilled. Bluring continues: “All the major retailers saw a decline in the growth of dairy sales over the latest period, with the exception of Waitrose. Sainsbury’s in particular saw reduced growth of £4.1 million, but a £650,000 decline from Ocado represented the biggest proportional drop in sales. More than half of the online retailer’s losses came through yoghurt and fromage frais. Tesco and Morrisons saw a reduction in growth of £3.7million and £1.8million respectively. 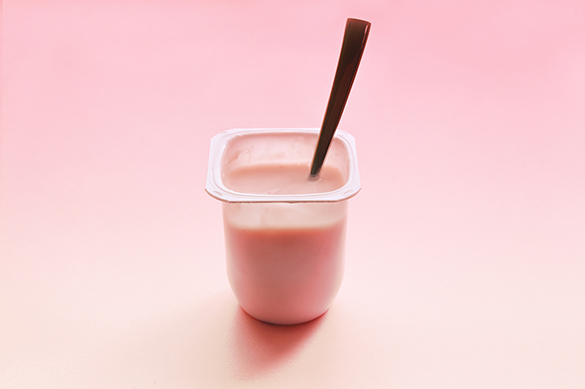 The vast majority of the reduced sales growth in yoghurt and fromage frais is a result of the continued decline of Y for £X promotions, though growth of full price sales reduced slightly also. This effect is mirrored at a total dairy level, where we also see reduced growth of both promoted and full price sales. The decline of dairy has come through the more affluent classes, whose spend is down by £12 million, while pre-family consumers see a reduction of £7 million. 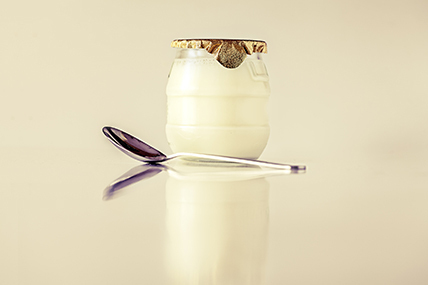 For yoghurt and fromagefrais, the problem is widespread across all demographics, though most notably empty nesters and pre-families are the groups engaging less with the category. There is only one more update before Christmas. 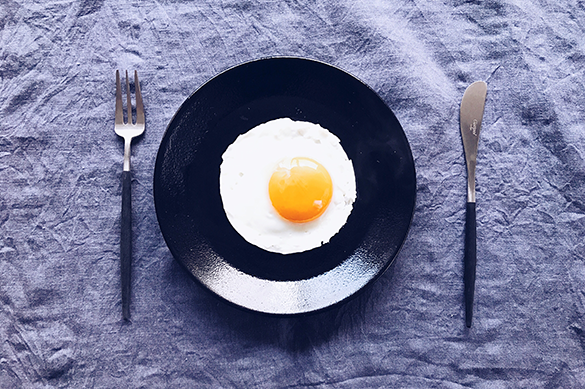 Will the dairy market continue to ease, and will eggs enjoy a period of sustained growth? Stay tuned for our next update in 4 weeks’ time.